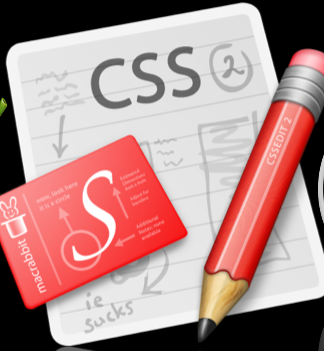 CSS Edit is one of, if not THE best CSS editing application available on any platform. It blows most others completely out of the water. Why? It’s a very mac-like application. It’s fast, sleek, highly usable and does a fantastic job of catering for beginners and experienced users alike. The X-Ray feature is especially usefull, allowing you to highlight an element visually to have the elements name and position in the DOM revealed (including classes and id). I’m fortunate to have a copy of CSS Edit to give away (thanks to it being included in the Mac Heist Bundle). So if you want to win a copy of the best CSS editing application out there, just drop a comment below this post. This competition, along with the App Zapper competition, will close on Friday, 25th of January. All comments on this blog will be considered as entries to both competition from now until it closes. Still got that license to give away? Any chance of giving it to me please?